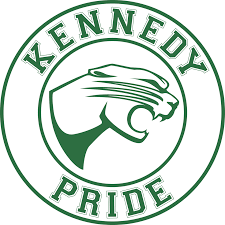 Visit the Kennedy Online Store! Purchase PE Clothing and more! By shopping through AmazonSmile (and selecting John F Kennedy PTO as your charity of choice), Kennedy receives a percentage back on the price of your purchase! Sign-up for the PTO Newsletter! Like us on Facebook or send us an email!